I have a four year old and twin 1 year olds. I originally bought two rear facing only seats for my twins (had to do some research to find three that would all fit in my car). Now that I moved my twins to forward facing I had to purchase another two seats for them that would fit along with the booster I have for my four year old. These seats are narrow enough to easily fit three across either forward facing OR rear facing. I have one fairy wide booster seat + two Radians and while its a bit tight, it easily works. I've also moved all three to different cars and it fit all of them without issues. If I had three Radians it would be even be easier (since my booster is a few inches wider than these seats). My kids like the seats, seem comfortable to them, and are easy to buckle them in with. I didn't try rear facing with the kids in them, but I put them in the car just to see and space was ok that was too. 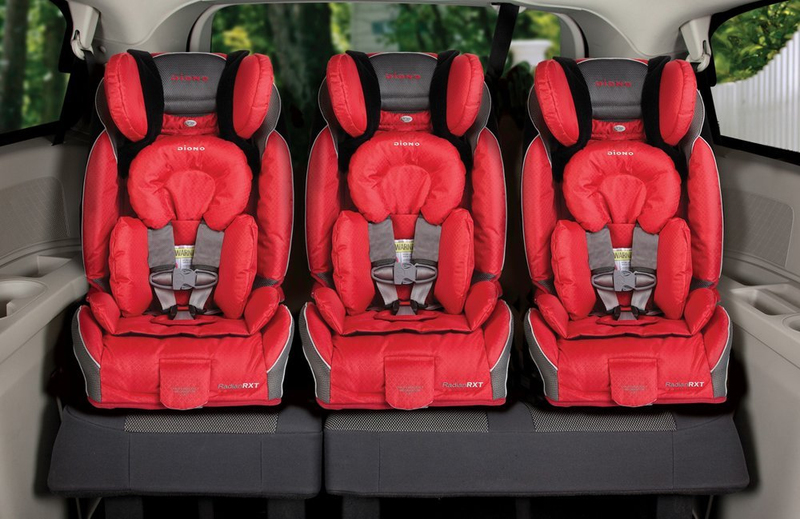 I currently have 10 car seats including my two Radians, and these are one of the easiest ones to install of the bunch.If you are looking to fit three kids in a standard car (I have a Tucson and an Altima), I would recommend going with these. My only regret is that I didn't purchase these originally instead of buying separate infant carriers. Love these seats & so do our girls! We love the Diono Radian RXT! We purchased due to its slimness and needing 3 seats across. The material is soft and comfy, the seats are super strong and durable feeling and theyâ€™re really easy for our girls to climb in and out of. Our girls prefer these over their previous Graco. Iâ€™ve been buying Dionos ever since my oldest (now five) has been two and I canâ€™t imagine our lives without them. 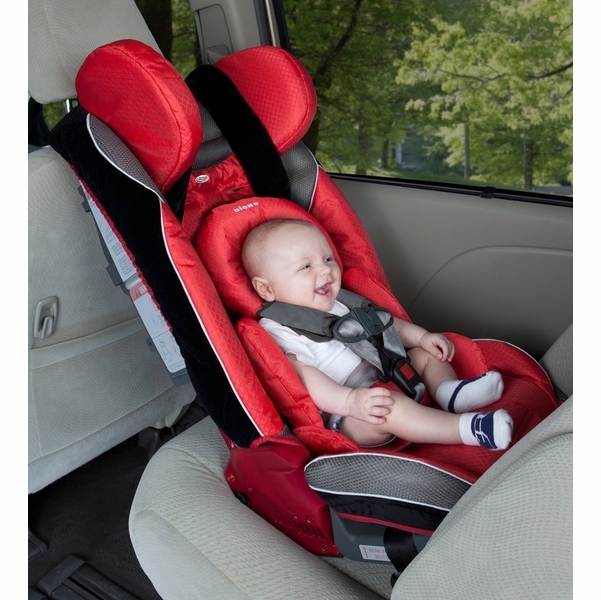 Theyâ€™re incredibly sturdy, safe and within a decent price point as far as car seats are concerned;I love that theyâ€™re slim enough that I can fit three across in my suv or in my husbandâ€™s smaller car if need be. Liked it so much, we bought two! 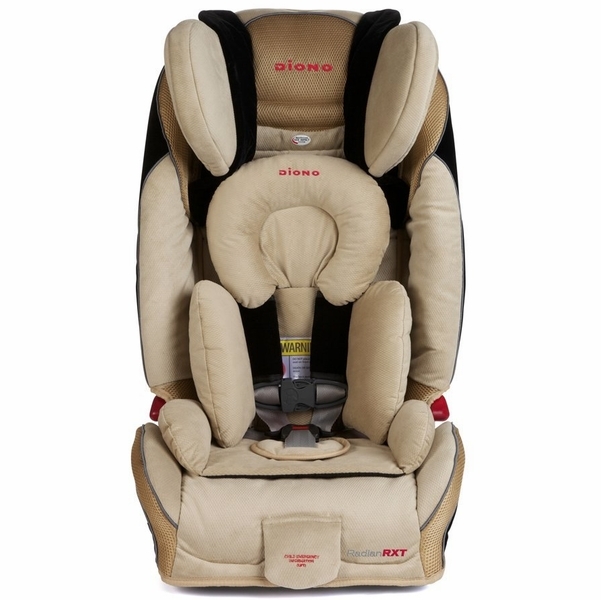 This is a very versatile, very comfortable car seat. Our 4 year old still uses his and we bought another for our 7 month old because he's growing out of his smaller seat. The removable infant cushions are a great fit for him. 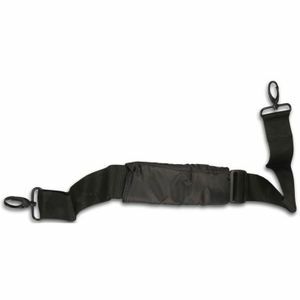 Straps are comfortable with a very soft padded cover on the harness. The only downside is that it is quite heavy to carry, but we only do that when we travel by air. The heavy steel frame does mean great safety, though. Highly recommend! We absolutely love this seat! It is sturdy and safe for our son and perfect for the backseat of my pickup truck. We are due with baby #2 any day now and the slim design of this seat will allow the baby carrier to fit nicely next to it and eventually another Diono! We drive a Ford Focus which is, in my opinion, only a medium sized car. The choice was between buying a new car or two Dionos when we had our third child because there was NO WAY we were getting a third seat in with our daughters previous booster. 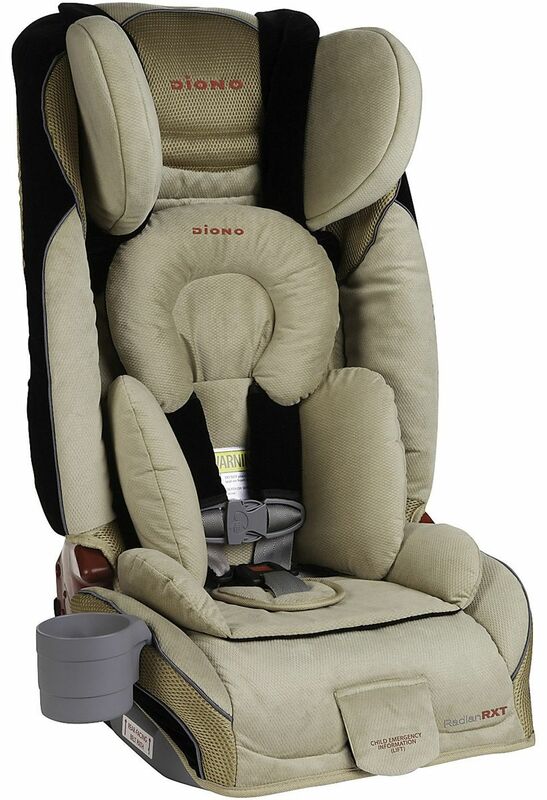 Although Dionos may be one of the more expensive car seats out there, they certainly are cheaper than a new car! We still are able to use our original infant carrier with the two dionos but I like these so much I will likely be purchasing a third eventually. Theyâ€™re solidly made and have the most room to grow Iâ€™ve found, especially for rear-facing, and Iâ€™ve done a lot of research. 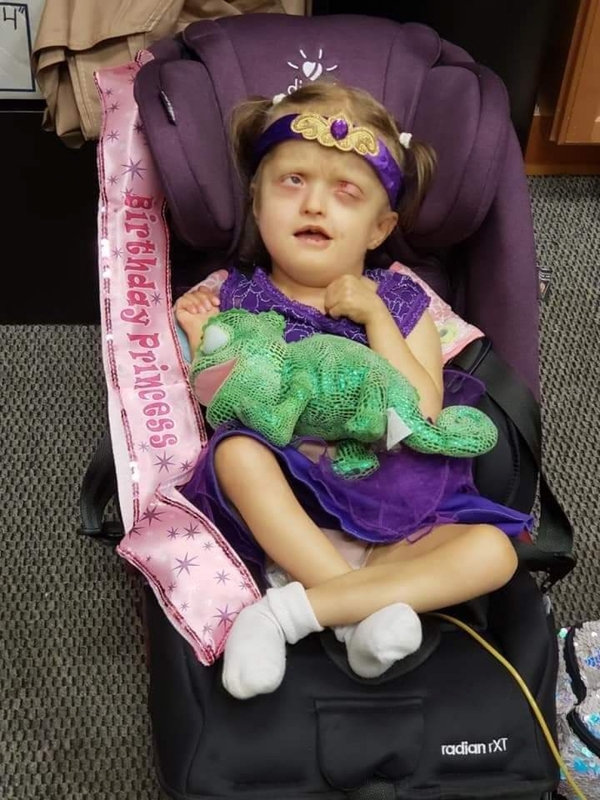 I like the side impact head rests as most children are killed or injured in side impacts, and also they make sleeping easier for the child as their head wonâ€™t rock forward as easily. Best bang for your buck and cheaper than Amazon even on this site!! 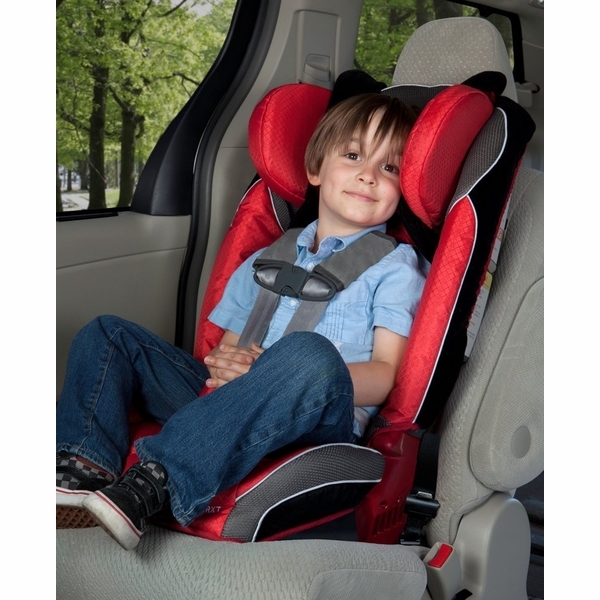 Best UsesFamilies with more than two children (or are planning on more than two eventually) or anyone who cares about buying the best safety for their child due to the high quality and rear-facing abilities. I never used these for rear-facing, but for forward facing they lasted quite a while even for my tall boys. We kept these in Grandma's car so they were not used daily, but they were easy for my boys to Buckle in and out and I felt they were very safe in these. Plus the colors are great! We loved the size of this seat for our car. Easy install as well. Loveeee these car seats! Very confident they keep my children safe and secure! 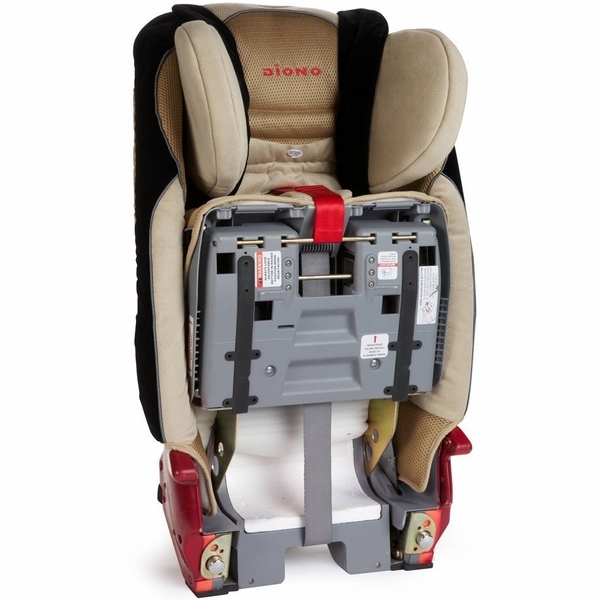 After much research, we ordered the Diono Radian RXT wanting a safe convertible seat to last and also narrow enough to install next to another carseat. This is it! It's taken a little getting used to, but now a week in of using it, we really like the ease of the harness and my son has never once cried out in discomfort. Always a great experience shopping at Albee - lowest prices on line and best high end product shopping for kids ! Needed a new narrower car seat for 3rd row. My son is expecting their third child and needed to move the oldest to the back row. This car seat fit the bill perfectly. They were so pleased to receive this car seat as a gift. A year later we still use this carseat, we've never had any issues and its in great condition besides a few goldfish crumbs. My daughter loves it and can climb inane out on her own. She rides rear-facing and its the only carseat that fits 3 across rear-facing in my car. Now that her twins brothers are outgrowing their infant carseats we will be purchasing the same seats for them! Diono is great! I am praying that we can get our other seats to work. We're trying to fit 3-across in a sedan, and of course, that's a nightmare regardless of what seats you have. We got this one because it's so narrow, and would likely make a 3-across setup easier to achieve. But OH MY GOSH, I hate this thing so bad. It weighs 3 times more than our other car seats, it is way less intuitive to use, and honestly if there's any way whatsoever to get our other Graco seats to work in our Honda Civic, I'm sending this behemoth back immediately. This thing was probably designed by NASA. Sturdy and compact? Check and check! Could probably keep your kid safe in the Challenger explosion! Short of needing to travel outside earth's atmosphere, I can't see why this seat would be anyone's first choice, because I definitely feel like I need to be an astronaut to make adjustments to this seat. We already had a Diono RXT and got another one on sale for the other car. It keeps my daughter comfortable and safe. Also like that it has the steel frame and is slightly narrower so other people can still sit in the backseat. It's beyond easy to get in in and out everyday. Easy to install and remove if needed, as well easy to remove the fabric to wash! I love that it is slim and doesn't take up much room and will definitely purchase another convertible seat for my next child! Great for compact seating in smaller cars, designed with plenty of padding for comfort. Easy to install/uninstall. Definitely built with carrying precious cargo in mind. We were having issues getting all three of our kids in the back safely in their car seats and booster. This seat allowed us to fit all three without any worries, it saved us about 4 inches that were taken up by the old seat. All the kiddos are much happier now and I don't have any worries about their safety anymore. definitely lives up to the hype. I did a lot of research on convertible seats, and most arrows pointed back to this one. I really like the plum color, too! 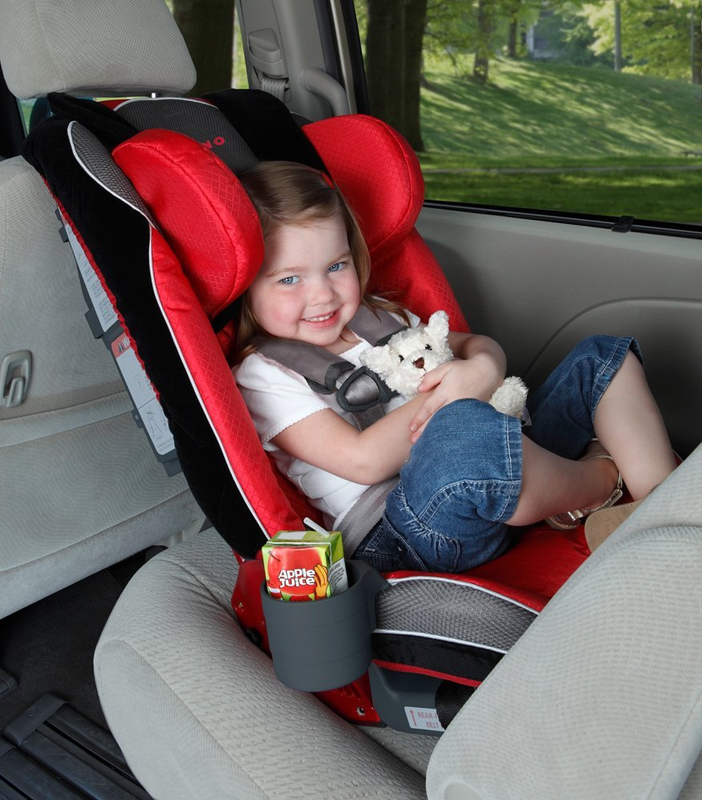 We love this car seat! I picked it due to it allowing our kids to remain rear facing as long as possible. We now own 4! Both of our boys ride comfortably even for long distance travel. So far so good, I can fit 3 across in my sedan. I love the Diono RXT. Ive been using one for my 22 month old since she was 9 months old & I just bought another one for my 7 month old. They are easy to install, narrow across the seat, and my daughter is very comfortable in it. I also very much love the safety features and that the frame is made of steal. This car seat was recommended to me by a fireman so I knew it must be the best. I should also mention that both my daughters are very comfortable in this car seat. Great for small cars, feels very safe for my precious little ones. I really like this car seat. I have a small hatch Audi and it fits between two other average sized car seats (Safety first air). I will buy 2 more Diornos, so I know it will be perfect for my older kids until they over-grow the seats (at age of 11, probably). Light weight, easy install and my two year old can climb in it herself. So easy to take in and out of car and store if you need to. No frills, but comfortable. Very happy with my purchase. We got the Diono Radian RXT and love it! 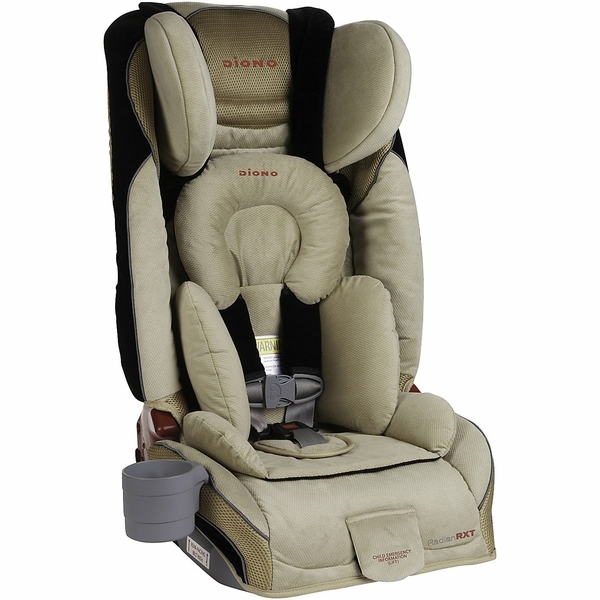 We've had Graco, Chicco and Britax for our older kids, and we're really liking the Diono car seat. It is very heavy, so it's not easy to move from one car to another, but that's something we don't encounter on a daily-basis. Overall, I highly recommend this car seat! This seat is easy to install. The one downside is how long the back support is on this car seat. It takes up a lot of space when rear facing. The one upside is that it is a slim profile on the seat so you have more room between seats. Overall this seat is pretty good and my kids love to sit in it. My youngest is a regular-sized kid for his age and fits into both his 120 and his RXT just fine. My oldest is 6 yrs, 50 lbs, and 50", but his shoulders are already touching the bottom of the wings in the RXT. That seat isn't great for kids with long torsos. We love the diono. Itâ€™s not too bulky like some can be and it seems comfortable for our 1 yr old. It is heavier than most but Iâ€™ll take that for a steel frame. I deducted one star because of the installation. Itâ€™s relativeky easy but you canâ€™t really transfer this car seat to others cars easily. And without the angle adjuster Iâ€™m not sure what car it would fit into without the passenger seat pushed all the way up! But itâ€™s east to wash and safe for my boy with a slim design so Iâ€™m sold! 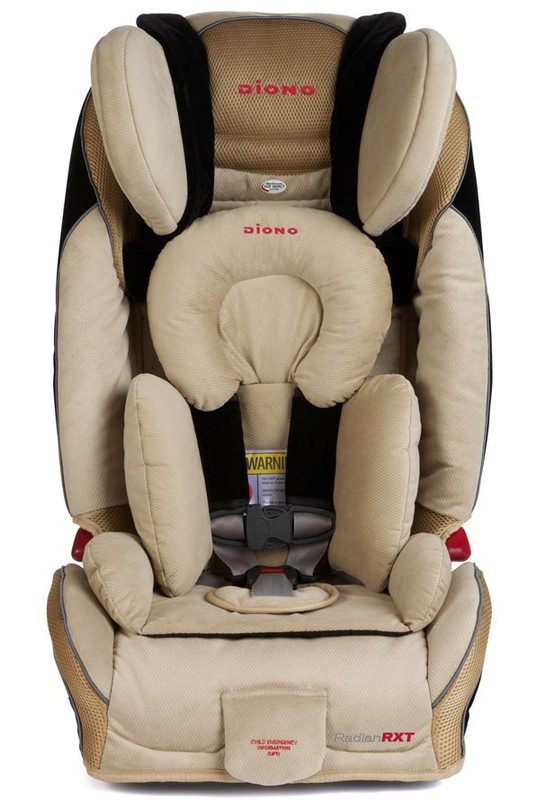 This is our second Diono, and (after trying multiple other cheaper car seats) the quality of this brand just can't be beat. 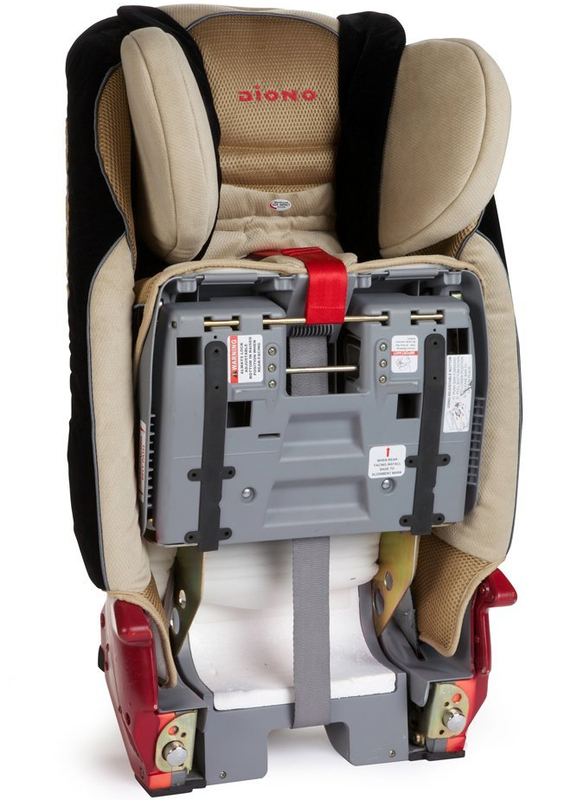 This is a solid, steel-framed car seat that ranks HIGHLY in safety. It's the only car seat that can fit 3 in a row! We love Diono!! first the bad news. This thing is heavy. It has to be heavy to provide so much protection so it is worth it. Took some time to install the first time but it is great once you know how to do it and it keeps baby cool which was an issue with other seats we tried. Love how slim the seat is, can fit 3 across, but after purchasing i am finding out that it is nearly impossible to get a proper install with the Dionos. They changet he rules, certain seatbelts dont get tight enough. Too many issues. Super pleased with the Radian! We purchased two Radians. 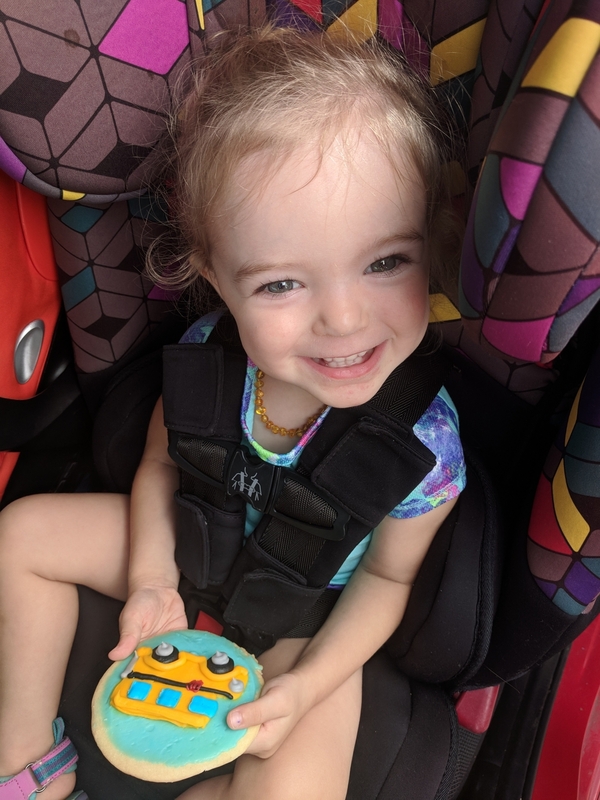 In the past, we have used Britax convertible seats; I have much older kids and have had Boulevards and Marathons, and we currently have two Marathons in our other car. We needed something with a higher rear-facing weight for our beast child, and the Radians have been reviewed so well (both professionally and by friends). We were trying to choose between this and the Clek Foonf for back-to-front space and a higher weight limit, and these were smaller. We have not been let down. They are easy to install. They are narrow. They donâ€™t take up as much room front-to-back (but buy the wedge/positioner if you have a rear facing kiddo). The thing that impressed me the MOST is that these seats feel truly comfortable. I like the solid, darker colors because they donâ€™t show dirt or stains like many other seats Iâ€™ve had. Iâ€™m a sucker for bright colors and fun patterns, so this isnâ€™t something I thought I would like, but I do. No complaints. Be warned, though: This seat is heavy. I cannot emphasize that enough. If you are someone who has to move seats a lot or, more importantly, if you need to have a car seat that you use frequently for air travel, this may not be the right choice for you. Otherwise, itâ€™s a great car seat. Good quality. Fits in our vehicle 3 across. Arrived in good condition and as anticipated. I’m sure my kid is safe. 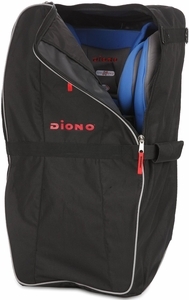 Itâ€™s a second car seat Iâ€™ve bought from Diono. We have been very satisfied with it. 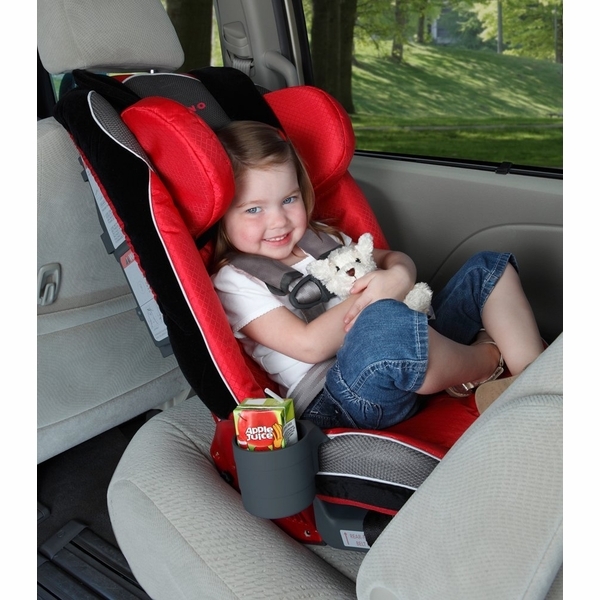 Easy to install, put in and take out a child, and travel with this car seat. Itâ€™s a little heavy, but itâ€™s doesnâ€™t matter if you take safety of your child in consideration. Great product. Love how narrow it is!! This carseat is well worth the money for our small sedan. It fits 3 across perfectly! Very easy to install (make sure to read the manual first). We have not had any complaints! I bought two of these for my twins. I like that I can fit two across and still have room for my teenager to sit between them. They are a very heavy car seat but I feel like that provides even more protection for my kids. ConsHeavy, don't recommend moving from vehicle to vehicle. I was replacing car seats for my almost 1 year old and my 3 year old. Though I had the Nextfit convertible, my toddler just didn't like it much b/c she felt squished in it though she was a very slender child. I had planned on getting her into a booster seat at 4 so wasn't really interested in buying a new carseat. But after some research found the Diono Radian RXT. I loved the safety ratings and understood it was very heavy. But both these seats would be going in the captains chairs in the 2nd row of my SUV and I planned on never moving it. But what I really loved is that the sides were relatively low profile and felt roomier to my daughter. She didn't fall into her seat like other convertibles but just sat into it like a regular chair which made my job easier b/c I didn't have to help her dig herself out anymore.I also purchased a wedge seat adapter piece for my youngest daughter's seat so she is able to see outside the window or across to her sister easier.I got the black scarlet which looks nicer and is softer than expected. Easy to clean and relatively easy to install...the lifting it into the car was the hardest part. Just YouTube it and you should see quite a few Diono installation videos. ProsExcellent safety ratings. Works for every stage from birth to booster and comes with all the cushions you'll need for each stage. Easy for toddlers to use. ConsHeavy...if you're planning on moving the car seat between vehicles, this may not be the ideal carseat. But like a tank! And it looks great. Also nice that it folds making it a good airplane/ travel seat. I love the seat so much, I bought another for our 2nd child. I trust Diono the the safety of my family! ProsSolid steel, once installed properly you know it?s not going anywhere. ConsHeavy. Not the seat you want to transfer from car to car. I already owned an older model of the RXT (about 3 years older) and love it. So, when I needed another seat for the younger brother, I decided to purchase the RXT again. This time I bought two, one for a Mercedes Benz C350 and one for a Toyota Sienna. The seats were easy to install in both cars. In the C350, with two seats (one in the rear center and one in the rear passenger side), I still have room for someone to sit in the rear driver seat. In the Sienna we also have a Britax car seat. In comparison, the Diono straps are much better. The Britax straps constantly get twisted. This is not a problem with the Diono seats. The Britax also takes up much more space in the car as well. We've owned this car seat for a few weeks now, and so far I really like it. The steel frame construction and extended rear facing were the main selling points for me. Installation took some time, but I have peace of mind knowing the car seat is securely attached to my car. I especially like the tether that attaches from the back of the car seat to the front seat track which is bolted to the frame of my car. I purchased the optional angle adjuster which added several inches of space between the car seat and the back of the front seat in my tiny car, and also made the car seat conform better to the backseat of my car, which makes it feel even more stable and secure. When I try to move the car seat side to side with my hand, it barely budges at all. In addition to all the great safety features, the car seat's low profile makes getting my son in and out of the car seat much easier than with other car seats. He also seems to enjoy the freedom of movement he has in this seat compared to others. Poor engineering and non existent product support. The plastic on rear facing base turned white and warped after 15 months of use. 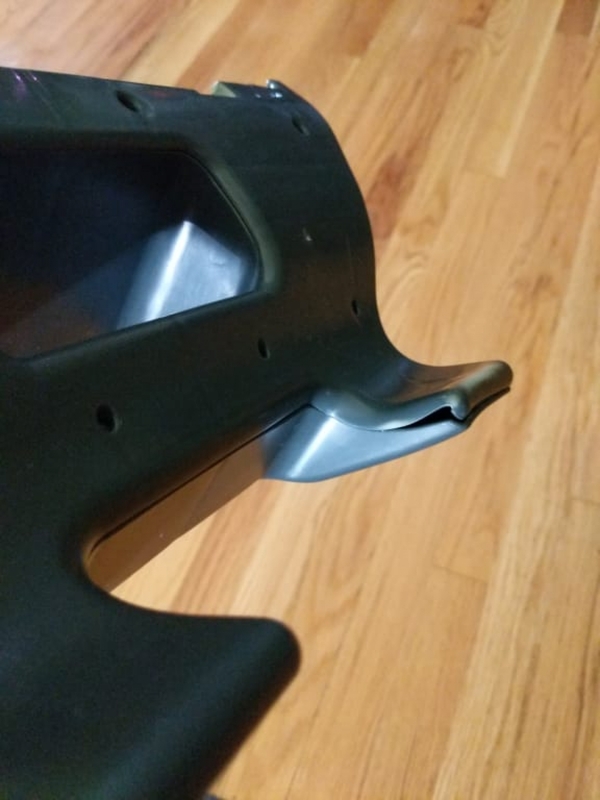 Diono customer service refused to provide a replacement, they only guarantee their seats for 12 months from date of purchase. The 5 point harness gets stuck constantly, especially when the seat is installed rear facing. I have to fight to tighten the harness each time I put my children in these seats. The shoulder strap for travel is useless. The clips for installation in the car should be self ratcheting for this price point. My husband and I have to fight for 30 mins with each seat to get it properly installed (where another brand takes 10 minutes per seat maximum, for one adult). Never tested this seat in an accident but with it's severe engineering flaws I'm not confident that this seat will protect my children and the company does not stand behind their product. Recall "repair kit" is ridiculous. Plastic warped after 15 months. Harness constantly binds. The plastic on rear facing base turned white and warped after 15 months of use. 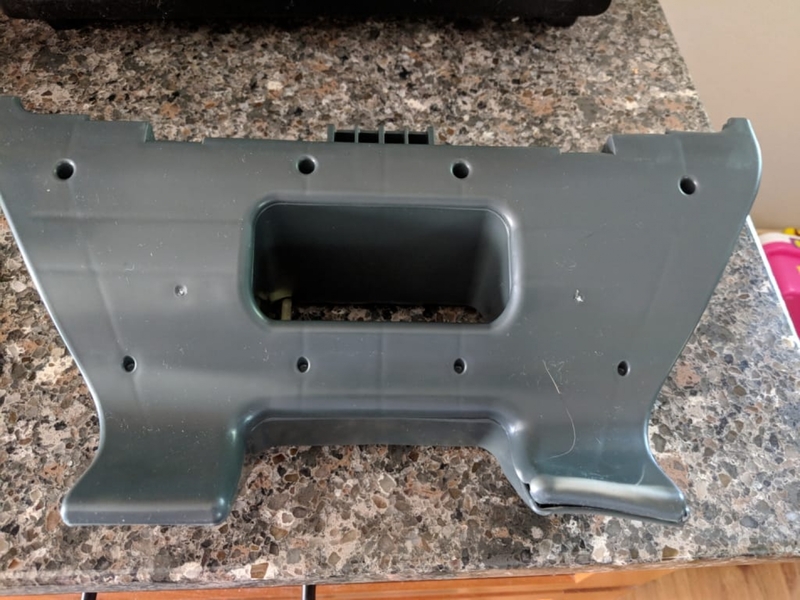 Diono customer service refused to provide a replacement, they only guarantee their seats for 12 months from date of purchase. The 5 point harness gets stuck constantly, especially when the seat is installed rear facing. I have to fight to tighten the harness each time I put my children in these seats. The shoulder strap for travel is useless. The clips for installation in the car should be self ratcheting for this price point. My husband and I have to fight for 30 mins with each seat to get it properly installed (where another brand takes 10 minutes per seat maximum). Never tested this seat in an accident but with it's severe engineering flaws I'm not confident that I will protect my children and the company does not stand behind their product. I purchased this car seat for my granddaughter who just turned 4 years old. This car seat is built very good & my daughter loves it as well. I love this car seat for both of my kids. I originally bought one for my daughter who is my older child, and it was so easy to get her in and out that I decided to buy a second for my son when he was ready for a convertible seat. We have several other convertible seats between my husband and the grandparents (graco 4ever, britax marathon, and evenflo convertible seat) but this is by far everyones favorite. It is rather heavy, but if you're not moving it from one car to another on a regular basis it's not an issue and the steel frame makes it very safe. Rear facing in my Ford Escape does limit front seat room quite a bit, but forward facing doesn't take up more room than the regular seat. I can fit an extra passenger in the backseat even with two car seats. Goal accomplished! I wish you didn't have to take the car seat out to rethread the harness but it's not that big of a deal. So worth it to give more space in the car! I have three of these and can't use any other seats but these for our style of car for three across. So safe and comfy! Full steel frame and aluminum reinforced sides for unmatched safety. Comfortably fits 3 across in most mid-size vehicles. Folds flat for storage and travel - you can even take it on the go with handy carry straps (sold separately). Travel-friendly and FAA certified for aircraft use! 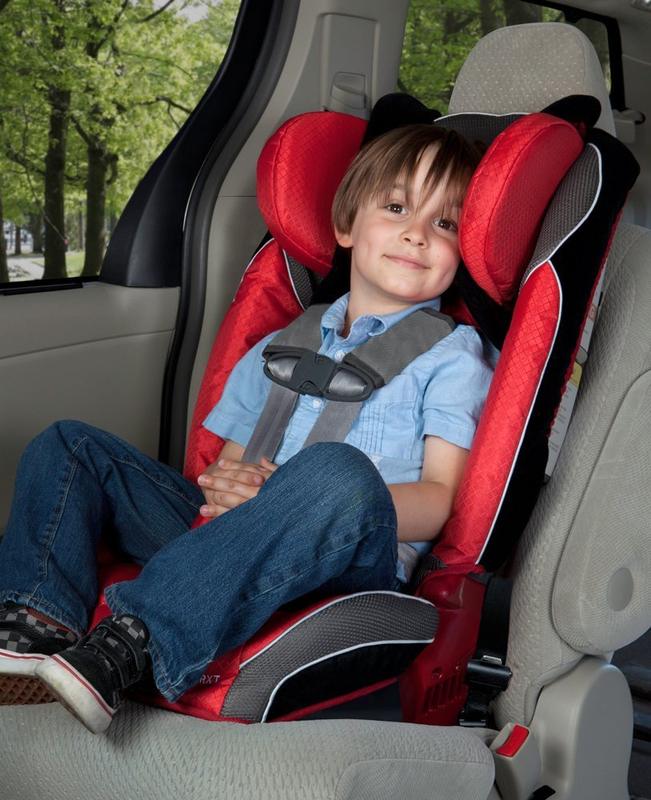 The Radian®RXT Car Seats are designed with your child's security and safety as top priorities. 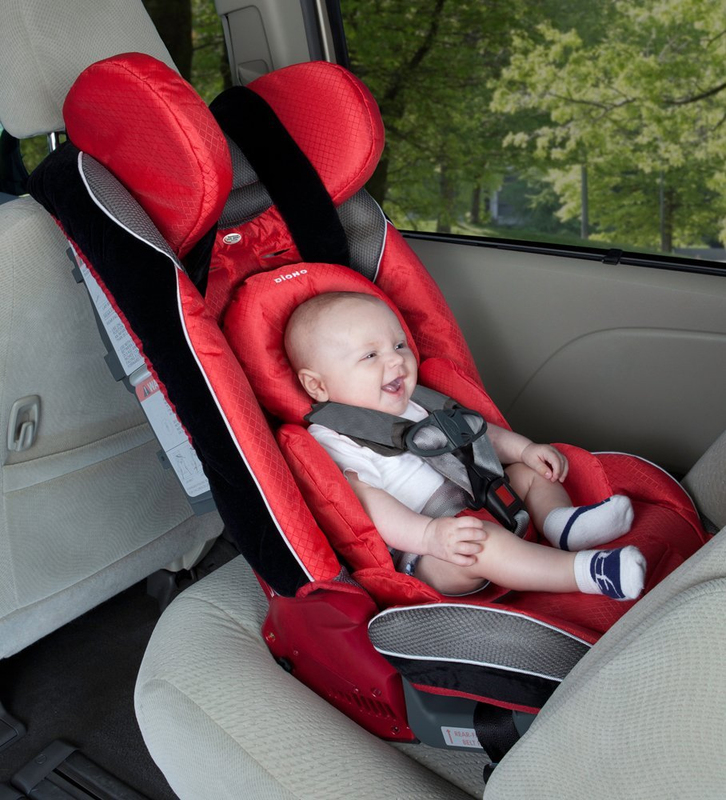 Premium materials and thoughtful safety features like a steel alloy frame, aluminum reinforced side walls, energy absorbing EPS foam, and a five-point harness put your mind at ease as your little one stays safe and sound. The reinforced adjustable head support provides additional side impact protection. Additional forward-facing recline position to accommodate different types of contoured vehicle seats, 12-position adjustable headrest, 5 shoulder and 3 buckle positions deliver a comfortable ride. CARE Hand wash or machine wash only in front loading machine. Line dry or tumble dry on low temperature.